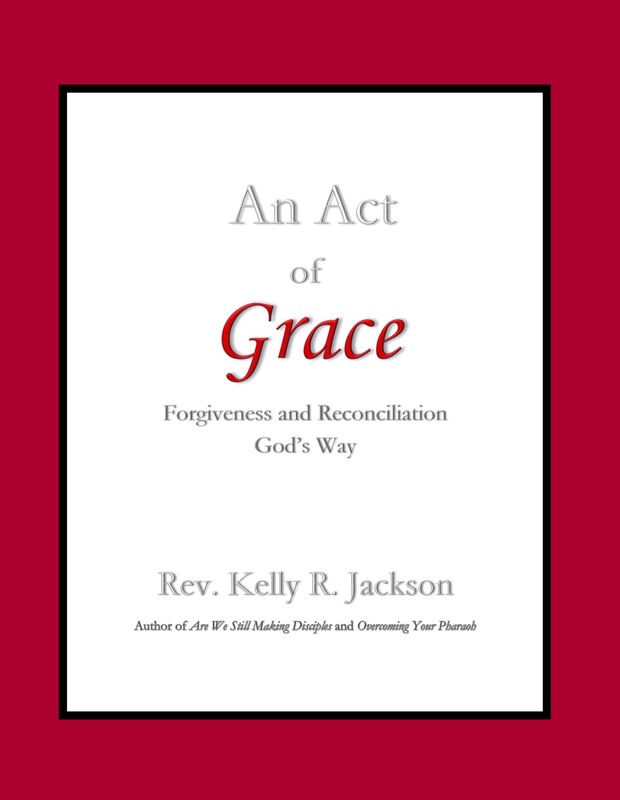 Welcome to the online store for author Kelly R. Jackson. Feel free to visit the bookstore, shop for merchandise, or drop us a line via the Contact link. Check back often for updates, upcoming projects, information on our self-publishing workshops, and the occasional blog!